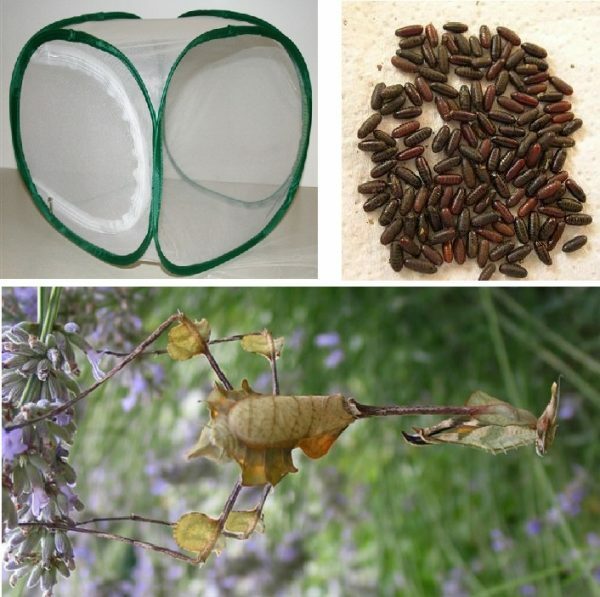 This bundle contains 4 Violin nymphs, a 12″ mesh bug cage, and an order of either house fly or bluebottle fly pupae that should last a couple weeks. 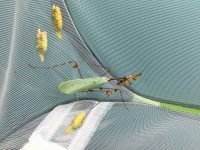 Pupae sent will be based on the size of the nymphs. 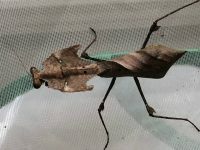 These nymphs can all be kept together communally so long as enough food is provided. They are size L2-L4.